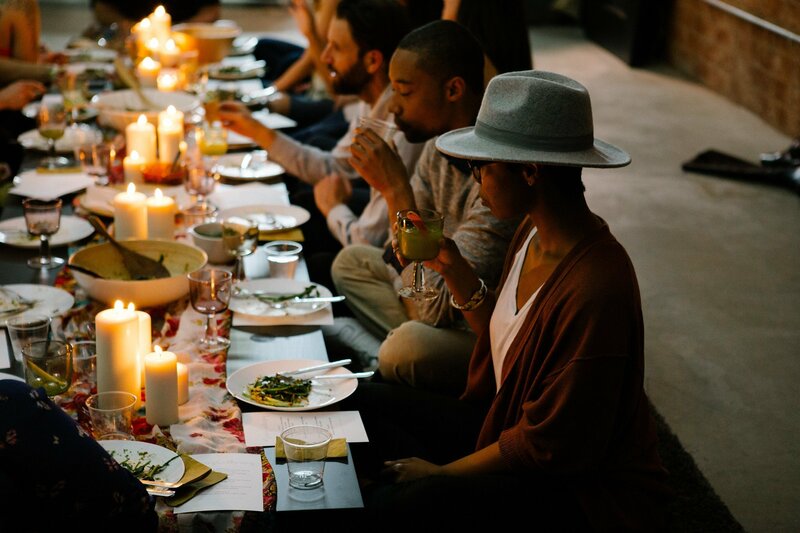 The CSLA Supper Club is an intimate and inclusive monthly event that always starts with hand crafted food and ends with laughter and new connections. 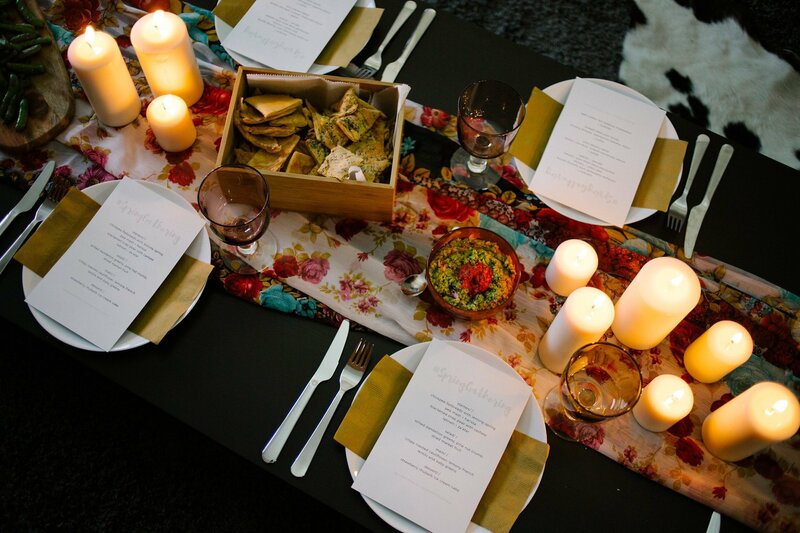 Each month a menu is carefully crafted and the conversations thoughtfully curated. Our menu is always prepared from scratch by some LA’s best up and coming chefs and food bloggers.